The UK's Defence Secretary said he has 'deep concerns' about using equipment from Chinese firm Huawei in the UK's upcoming 5G networks. Gavin Williamson is the first UK government figure to issue such a warning, after similar alarm over Huawei in the US. Huawei is banned from Australia's 5G networks, and is effectively banned in the US over fears it enables spying by the Chinese government. Huawei has always denied building backdoors into its own kit. 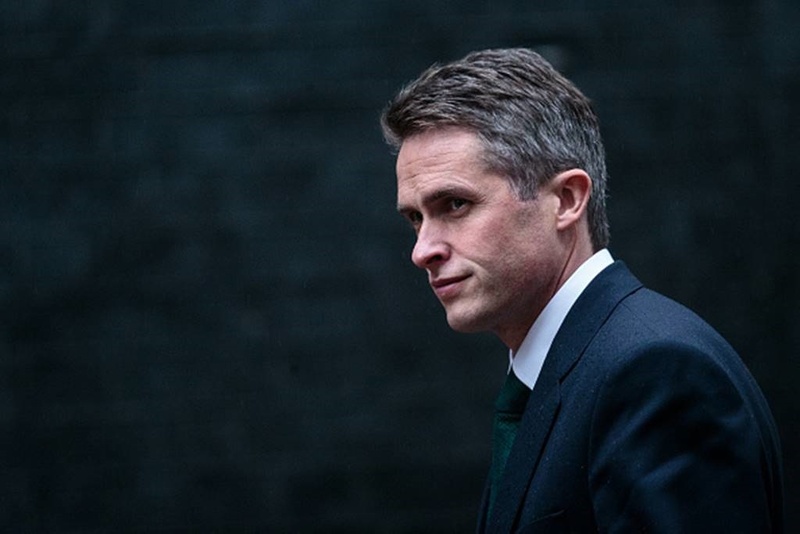 The UK's Defence Secretary, Gavin Williamson, said he has "grave, very deep concerns" about using equipment from Chinese firm Huawei in Britain's 5G infrastructure. According to The Times, Williamson said the UK would need to examine the possible security threats as it upgrades its mobile networks over the next two years. "I have grave, very deep concerns about Huawei providing the 5G network in Britain. It's something we'd have to look at very closely," he said. "We've got to look at what partners such as Australia and the US are doing in order to ensure that they have the maximum security of that 5G network and we've got to recognise the fact, as has been recently exposed, that the Chinese state does sometimes act in a malign way." Huawei is one of the most popular consumer smartphone brands in the world and sells more phones than Apple globally. 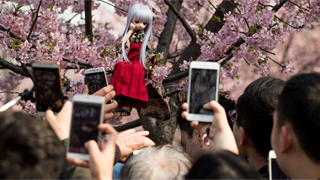 But Western governments are sounding the alarm over Huawei's core telecommunications business, due to concerns its equipment contains flaws that enable spying by the Chinese government. The company has always denied that its equipment contains "backdoors" in this way. In a statement to The Times, Huawei said it had "never been asked by any government to build any backdoors or interrupt any networks, and we would never tolerate such behaviour by any of our staff." The UK is due to shift over to superfast 5G networks from 2019, with telcos such as BT and O2 beginning to run small-scale trials. There are also broader concerns about having a Chinese company dominate so much of the UK's critical infrastructure. Alex Younger, the head of M16, warned earlier in December that the UK needed to examine its relationships with Chinese tech companies closely. He said at the time: "We need to decide the extent to which we are going to be comfortable with Chinese ownership of these technologies and these platforms in an environment where some of our allies have taken a very definite position." The US has taken a much stronger stance against Huawei, reportedly pressuring local telcos like AT&T not to sell the firm's smartphones. And in August 2018, President Donald Trump signed a bill banning Huawei and another Chinese firm, ZTE, from use by the government and contractors. According to the Wall Street Journal, the US has asked its allies to follow suit. Both Huawei and ZTE are banned in Australia from having any part in its 5G networks. The UK's biggest telecoms firm, BT, has already said it will remove Huawei's equipment from its existing EE mobile networks, and won't use its kit in its 5G network. The company said the decision was made to bring EE's networks in line with its existing legacy infrastructure. Huawei is still permitted to sell phones in the UK and, given its difficulties in the US, Europe remains one of its biggest consumer markets. The Chinese firm also has a facility in Banbury, Oxford, which runs security tests on its own equipment. That facility is regularly scrutinised by British intelligence agency GCHQ.